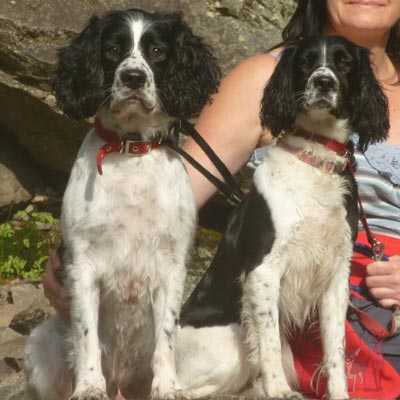 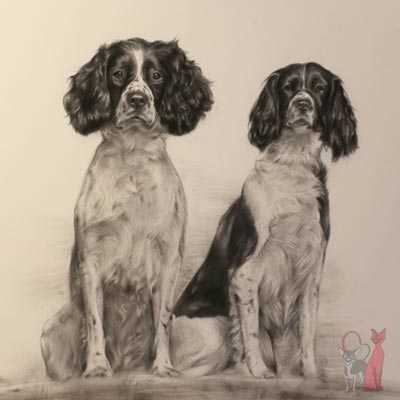 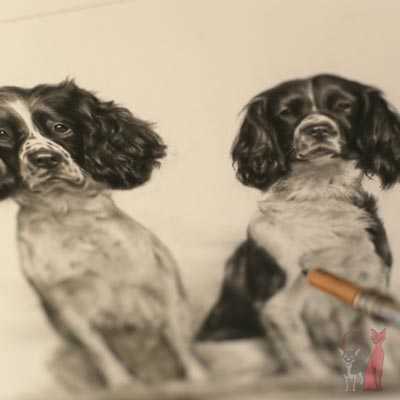 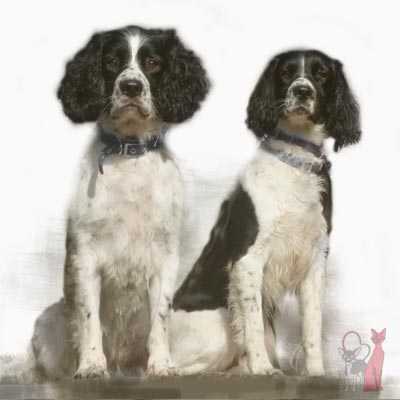 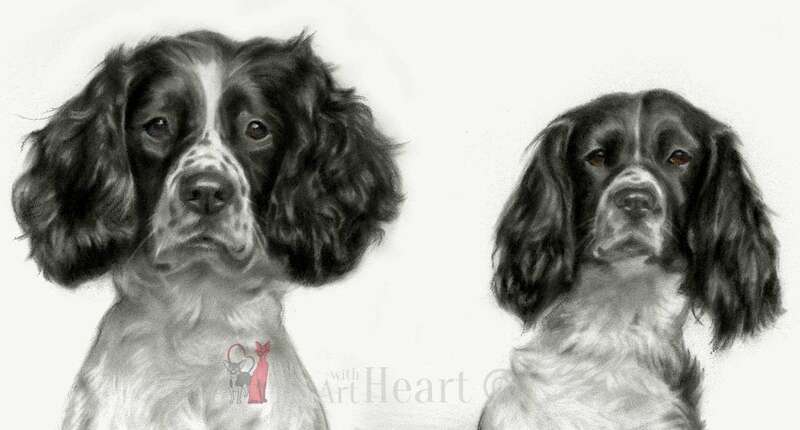 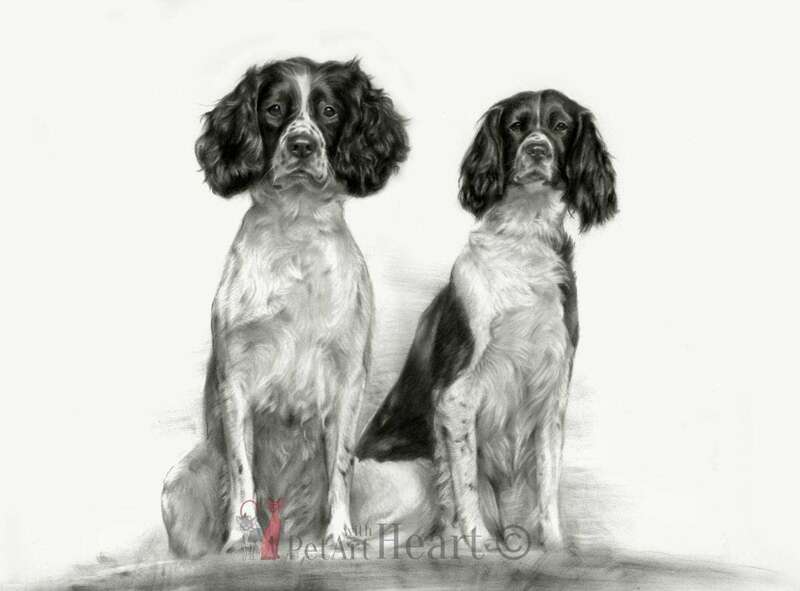 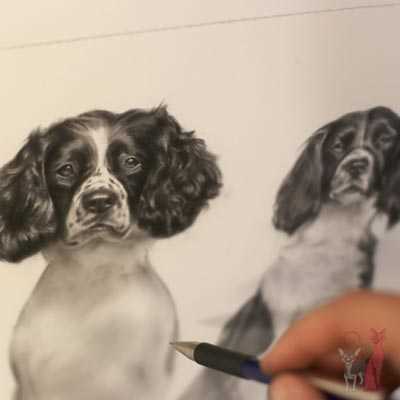 Springer Spaniels Billy & Annie. 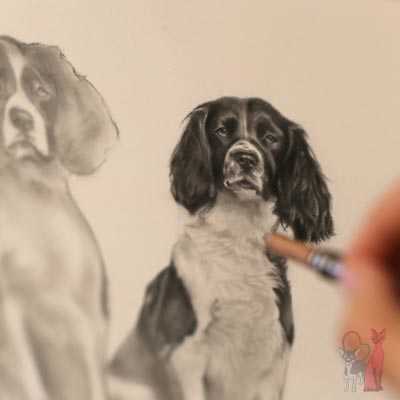 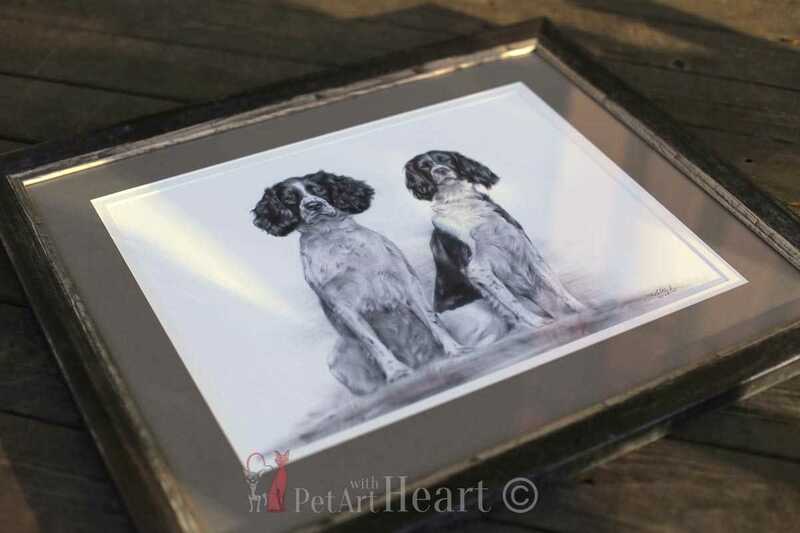 Would you like your portrait framed? 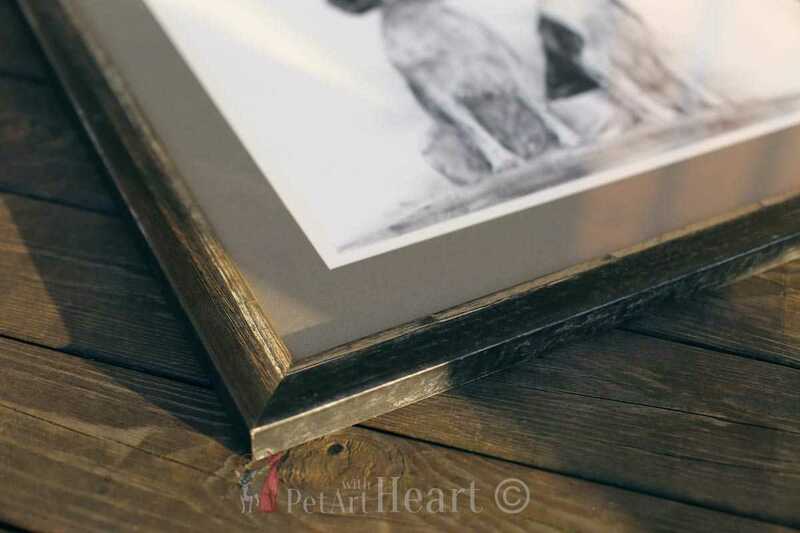 View framing information here!